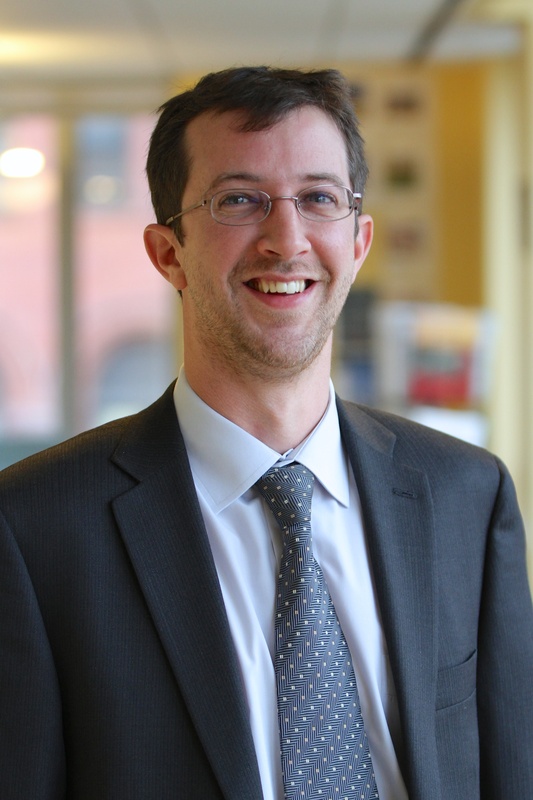 Benoit Lefevre is the Director of Energy & Climate for WRI Ross Center for Sustainable Cities. In this role, he develops, coordinates across the WRI network, and manages activities that help cities to deliver affordable sustainable energy to power economic development and significantly reduce GHG emissions. Using his experience in the Americas, Africa and Asia, Benoit notably leads the Transport Working Group of the Low Emissions Development Strategies Global Partnership (LEDS-GP); The joint C40, Citi Bank and WRI initiative on municipal finance: “Delivering sustainable urban services - transforming the market for innovative approaches to urban services”; a GEF – IADB project on “Climate Technology Transfer Mechanisms and Networks in Latin America and the Caribbean” project; and research on “Financing low-carbon equitable Transit Oriented Development (TOD) in Brazil”. Previously, Benoit worked as the director of the Urban Fabric Program (UFP) at the Institute of Sustainable Development and International Relation (IDDRI), a think tank based in Paris and Brussels. He has done research and consultancy on urban energy modeling, urban GHG inventory, integrated land-use and transport policies, real estate and housing markets, urban green growth, climate finance and cities, city networks and negotiation processes. Prior to joining IDDRI, Benoit was a visiting scholar at the Global Metropolitan Studies (GMS) and the Institute of Urban and Regional Development (IURD), University of California, Berkeley. Benoit is also Lead Author for the chapter 16 "Cross-cutting Investment and Finance Issues" of the 5th Assessment Report (AR5), Working Group III of the Intergovernmental Panel on Climate Change (IPCC).